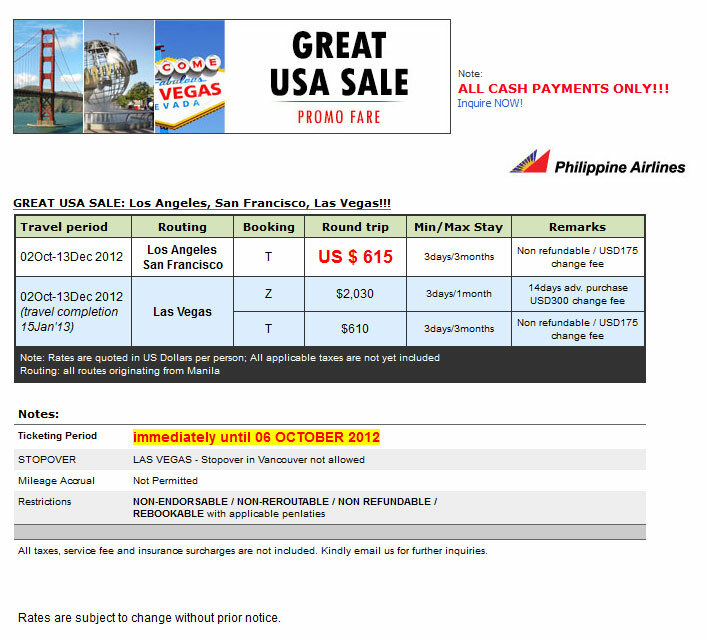 This entry was posted in Airlines, Book with Us!, Philippine Airlines, Ticketing, USA and tagged bridges travel, philippine airlines, promo fare, usa. Bookmark the permalink. How do I book a flight? Where do I send my payment? Do you have a number I can call? Greetings from Bridges Travel and Tours. Thank you for trusting our travel services. Please send your inquiry at ccf@bridgestravel.com and will get back to you the soonest as we could. You can also call at 7503372-75..